BBC One’s Poldark is returning to The Bottle Yard Studios for the making of its fifth and final series. The final instalment of the popular Cornish saga began filming last month on location in Cornwall (pictured above), and filming will soon resume at The Bottle Yard Studios, which has been production base for all four previous series. Poldark’s ‘footprint’ at The Bottle Yard has grown to a total of 18 sets situated in three studios. These include the interiors of five houses; Poldark’s ‘Nampara’ home in Cornwall and his London town house, the Warleggans homes in Cornwall and London, and the Whitworth Vicarage. An impressive period-correct scale replica of the House of Commons was created for series 4. Aidan Turner and Eleanor Tomlinson will return as Ross and Demelza Poldark. Also back are Jack Farthing (George Warleggan), Luke Norris (Dr Dwight Enys), Gabriella Wilde (Caroline Enys), Ellise Chappell (Morwenna Carne), Harry Richardson (Drake Carne), Tom York as Sam Carne, and Beatie Edney as Prudie. 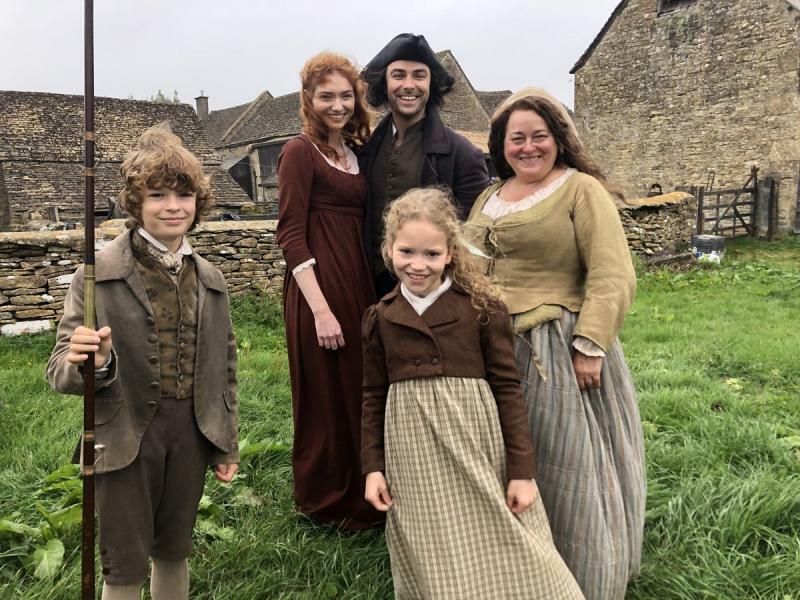 A number of new cast members are joining Poldark for series five, including Lily Dodsworth Evans (Genius), Kerri McLean (Electric Dreams) and Sofia Oxenham (Grantchester). Vincent Regan (300), Peter Sullivan (Entebbe) and Freddie Wise (Maleficent 2). Poldark is adapted by Debbie Horsfield (Age Before Beauty, Cutting It, The Riff Raff Element) produced by Michael Ray (Poldark) and directed by Sallie Aprahamian (Doctor Who) and Justin Molotnikov (Stan Lee’s Lucky Man). Debbie Horsfield continues to serve as executive producer alongside Karen Thrussell and Damien Timmer for Mammoth Screen and Elizabeth Kilgarriff for the BBC. 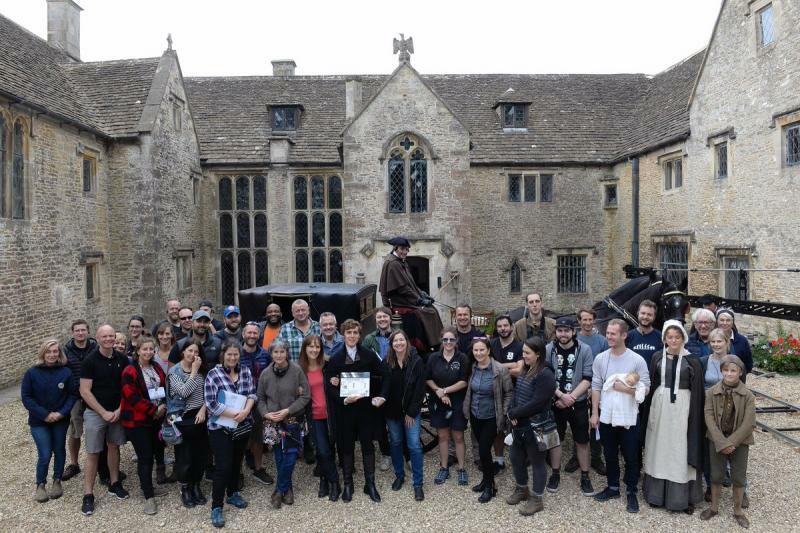 Poldark series five will film at The Bottle Yard Studios and in Cornwall, Bristol and surrounding areas for transmission in 2019.